Every year, more than 700,000 Americans get a new knee (or two)—a number that’s expected to rise to 3.5 million per year by 2030. And the doctors who perform these total knee-replacement surgeries say they’re remarkably successful, with more than 90% of patients experiencing a “dramatic reduction” in knee pain and a “significant improvement” in the ability to perform activities of daily living, according to the American Academy of Orthopaedic Surgeons. Yet…even after a successful total knee replacement, many people continue to have knee and mobility problems—in fact, one-third still have difficulty climbing stairs or even walking. No wonder many people with new knees still get way too little exercise—and, perhaps as a result, gain weight—even after a “successful” procedure. The problem? A new study tells us that the physical therapy that knee replacement patients get is too limited in scope—and it stops too early. The study also shows how much more successful recovery can be if patients get the right kind of exercise at the right time. Background: Standard physical therapy after knee replacement focuses on range of motion, muscle strength and endurance exercises. That’s all well and good. But most people who need total knee replacement also have problems—both before and after surgery—with getting up from a sitting position, climbing stairs and keeping their balance while walking. Physical therapy researchers tested a program that starts after the knee has had time to heal, so more intensive exercises are possible, to see whether they could help people overcome these limitations. Mini-lectures on fitness and nutrition to encourage a healthy lifestyle after recovery. Results: After six months, the CBI group, compared to the standard care group, had less pain and rated higher on a scale of “physical function”—the ability to do everyday actions such as standing up from a chair and climbing stairs. They also did better on balance tests and were more physically active. 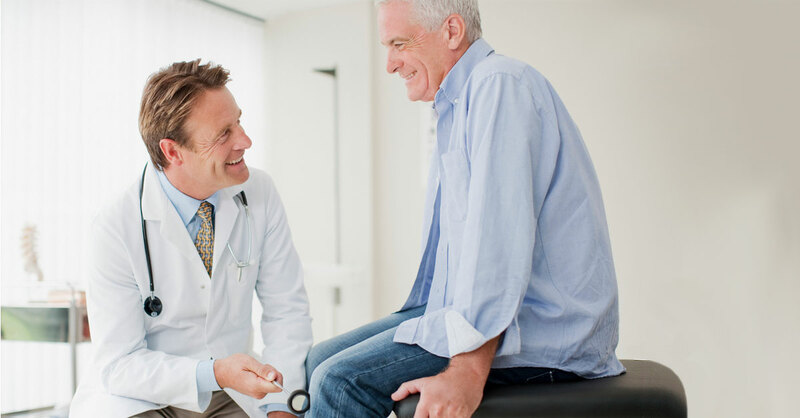 Bottom line: If you’re planning on total knee replacement, talk to your surgeon and primary care doctor about getting physical therapy not just immediately afterward but also three months or more later, when you’re able to exercise more easily and more intensely and can make even more progress. You may need to get another referral from your doctor for insurance to pay for this “additional” physical therapy. Talk to your physical therapist about including exercises for functional fitness and balance, too—and work together to plan how you’ll stay active after this second round of rehab.